Drinks are the highest-margin, most hotly contested product that Quick-Serve Restaurant operators have. 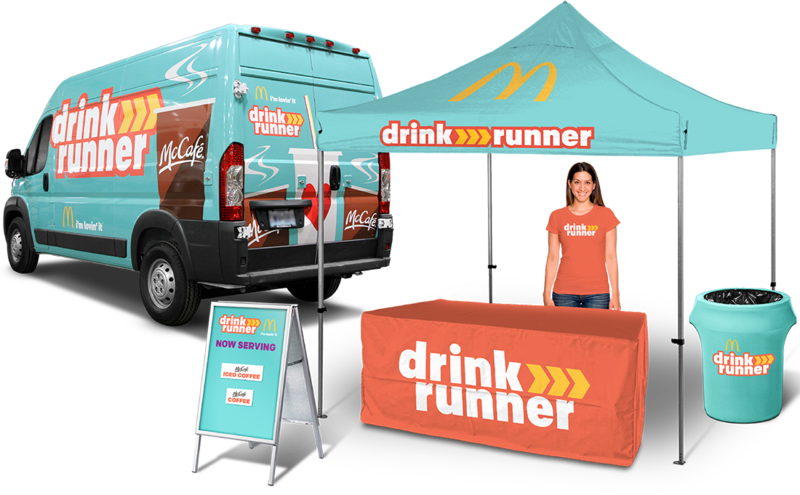 So, for McDonald’s, we set out to increase drink sales and recapture lost share from the surprising new players in our field. 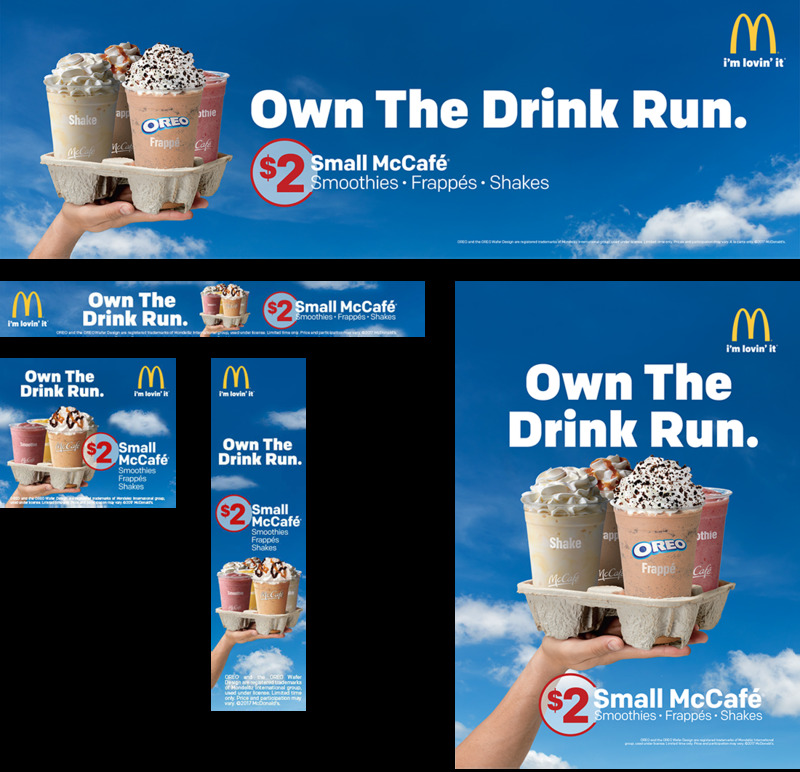 Capitalizing on McDonald’s unmatched variety in drinks, we tapped buying triggers across multiple cultures, seasonal preferences and, of course, the many occasions everyone has every day to make a Drink Run.